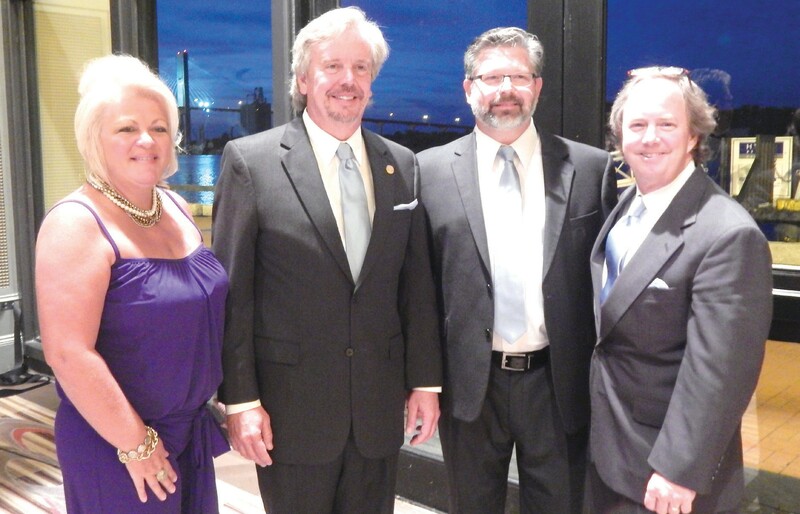 The Home Builders Association of Georgia recently held its Fall Board of Directors and Annual Meeting of the Membership at the Hyatt Regency in Savannah, Georgia. Over the course of two days, members attended productive committee meetings such as Associates Council, Budget and Finance, Regulatory Affairs, and Governmental Affairs. The meetings led up to the Board of Directors meeting and Annual Meeting of the Membership on the final day. Members were able to network during events such as the Georgia Power Welcome Reception held at the nearby Cotton Sail Hotel Rooftop Bar. 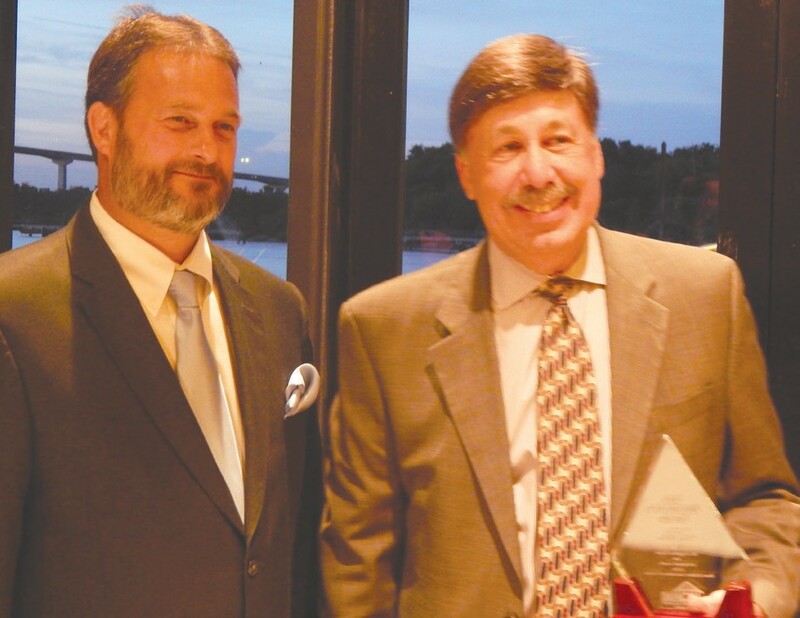 On September 11th, HBAG hosted its annual Awards and Installation Banquet. Prior to the banquet, HBAG members socialized and enjoyed fine wines and hors d’oeuvres at a wine-testing benefitting Build-PAC.